In just a couple of hours, the pair ONT/USD made it above the major $0.6000 level jumping from $0.5666 to $0.6218 counting 10.60% gain in the last 24-hours. 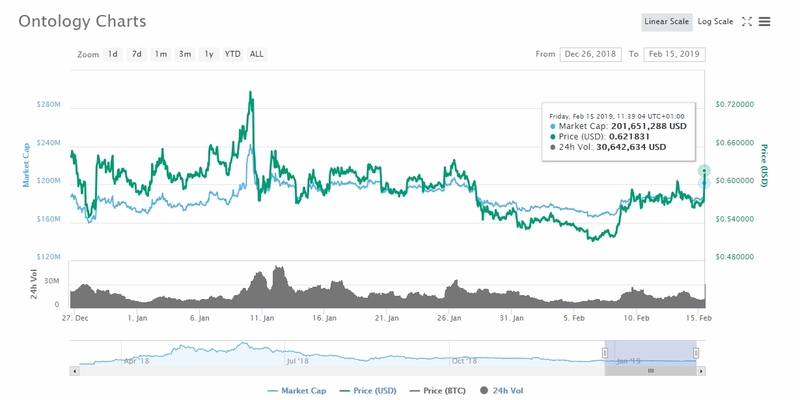 Among the top-25 coins by market capitalization Ontology’s blockchain token is marking the highest increase for the day [February 15th , 2019]. In a few days the network has its anniversary as it launched in February 26th 2018 with a total supply of of 1,000,000,000 ONT. 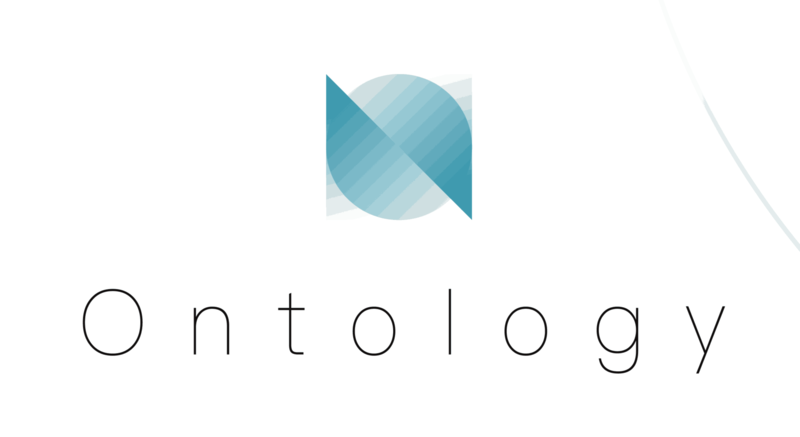 The team behind Ontology, made its v0.8 pre-release of the MainNet on May 17, 2018. Smart contract execution and permission control module. 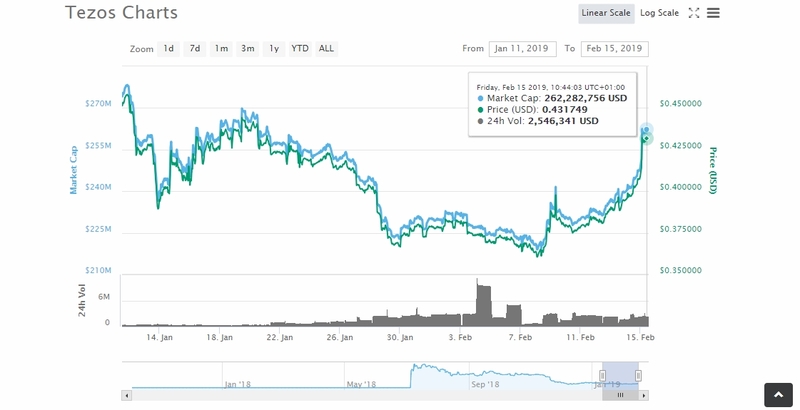 Following up Ontology, higher-up on the rank Tezos‘ XTZ is changing hands with the US Dollar at the $0.4315 level increasing 8.08% only in the last 24-hours recovering above the price-lost experiencing the past few days. During one of the most successful and largest ICOs ever held – Tezos Foundation raised over $232 mil bringing a new cryptocurrency in the market. During a contact made by Reuters to the president of the foundation it was confirmed that its MainNet was set to launch on the 14th of Sep, 2018. Ethereum’s ETH and BTC are standing on the same path of today’s crypto-market performance while now stepped-down third largest coin by market capitalization XRP is battling the bears as its weekly declining trend is seeing no stop.